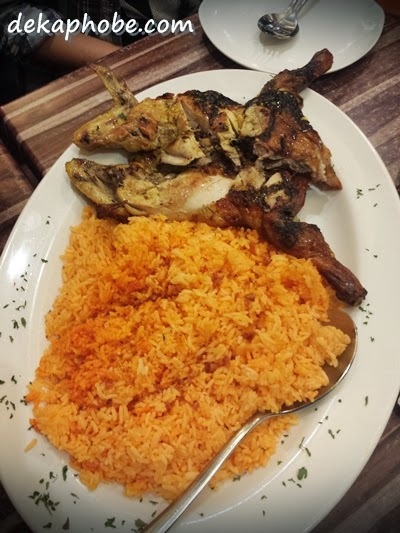 The chicken was indeed flavorful and tasted better with the java rice. But personally I could manage even without the rice and gravy. 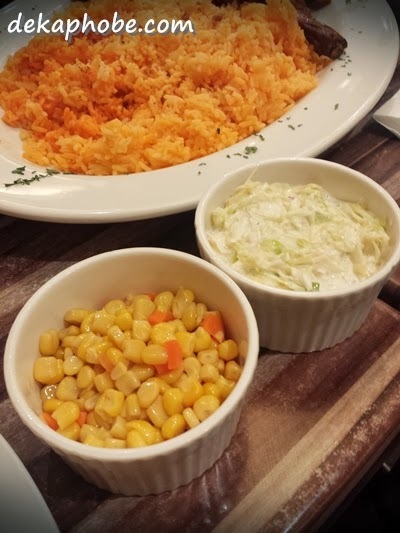 Given the price of the platter, the food was well worth it. 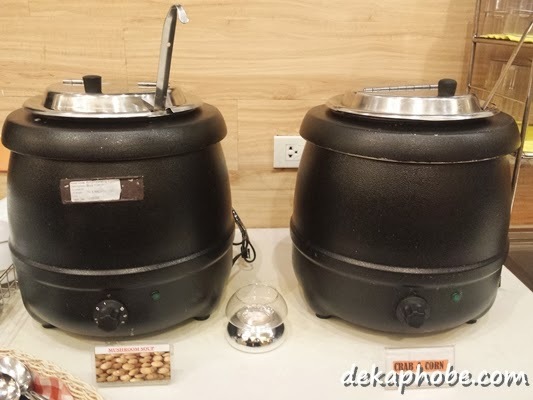 The soup and beverage bar was nothing but ordinary, but for Php 49, I have no complaints. 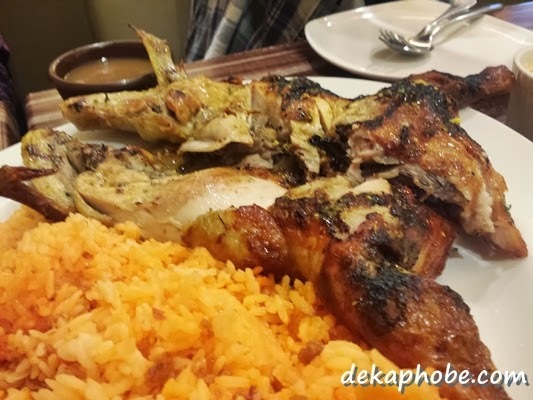 Although the place was quite cramped (the tables are too close together), I would love to go back to Peri Peri because of their value-for-money meals and platters. 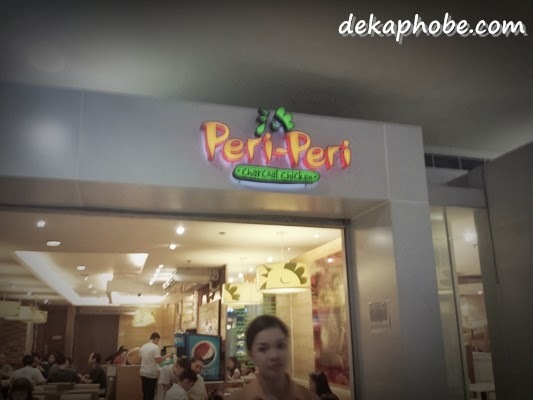 So peri peri is like our inasal? This is interesting, I've never heard of a Portuguese dish before so I'm sure to give this one a try. In a way, yes. :) I was thinking the Peri-Peri is originally spicy, they may have toned down the spiciness here to suit to our palates. Yes, it's not spicy. Hope you'll try it soon! I love Peri-Peri Chicken! The first time I got to try it, nainlove na kagad ako! I also really like their spicy variant. 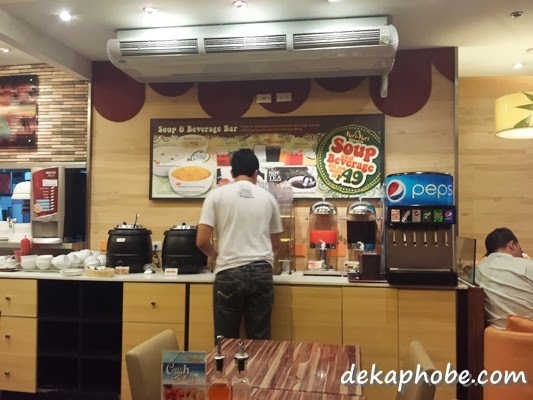 Anyhow, I availed of their Soup and Beverage-All-You-Can one time. Nothing special, but I still can't believe how inexpensive it costs! It looks so good! I'm kind of a chicken addict, haha. I'd love to try this place out one day!